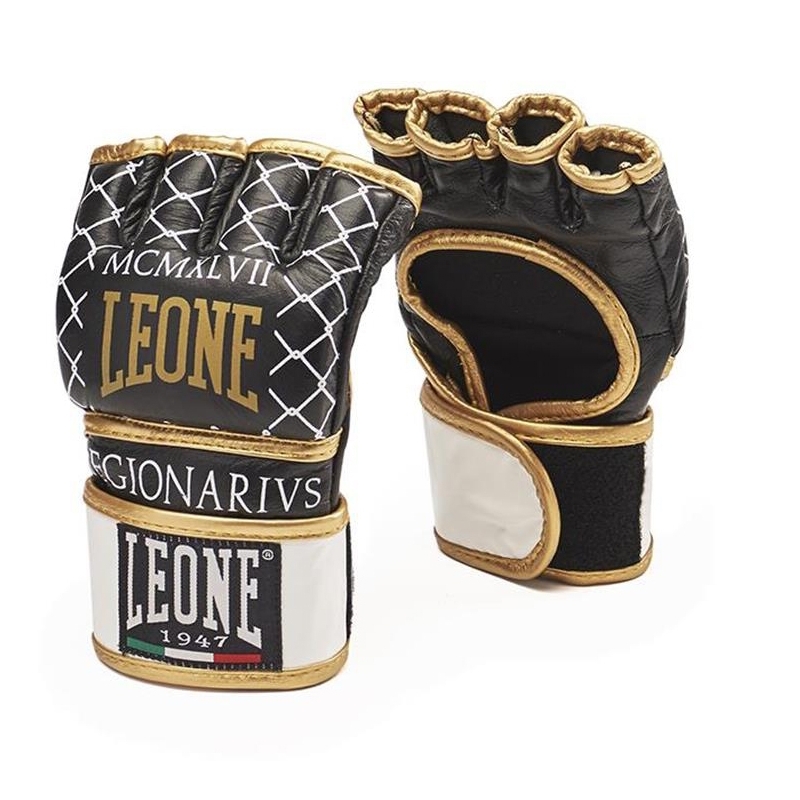 The MMA gloves of UFC fighter Alessio "Legionarius" Sakara. Double closing with velcro, open palm for a perfect grip. 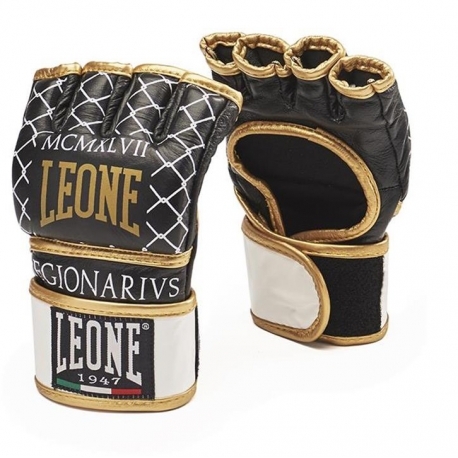 Made in extra strong buffalo leather with a special padding.